Would you consider your blog in the league of good blogs if there is no engagement on it? What do you do when your “perfect” write up gets no likes or comments? Except for a little sobbing, of course! If you are in the content space you are already acquainted with the struggles of creating engaging content. We want our blog to attract maximum traffic to it. Now, unless we are JK Rowling, writing mind blowing content isn’t going to come to us with just a wingardium leviosa, right? “How to write good content?” A million dollar question indeed! Hunt for a hot topic! Writing on topics that are trending is your best bet since you know people are already interested in them. Trending topics are everywhere on social media. And if your content is well written, chances are higher that your blog posts will be shared. You could use a number of tools that could help you find trending topics. A few of the widely recognized ones are Google Trends, Feedly and BuzzSumo. You can get insights on the topics that are hot amongst people and that are most shared. Make sure to regularly track these sites to find content that is most trending. You can also look for trending topics question-anser sites like Quora, Reddit, and Yahoo Answers to look for similar questions that a lot of people are curious about. You can eat the creamiest, most tastiest pastry that actually creates a symphony in your mouth and still not be pleased with it. Wonder why? It is not aesthetically pleasing. Which pastry would you want to eat- the one that is just made of flour or the one with that extra dash of sprinkly pixie dust on it, wrapped and packed with a pink bow. The latter one has you salivating, right? What makes your content any different? No one likes a boring piece of content. You can write the best, most informative, thought stimulating content and still not get the number of thumbs up your piece deserves. Spice your content up! Regardless of the topic you are writing on, there is always some room to add a little twist of fun to it. Add some examples, write a fun story around it, make it interactive, ask questions, add some wit and humour- anything. You could also add images, GIFs or info graphics on your blog to make it look more appealing and skip the monotony of never ending words. Essentially, you must also know your target audience. If your audience seems to be more engaging with video content, add related videos to your blog posts. If your audience is on the younger side and enjoy GIFs, add more GIFs to your blog posts. Remember how our teachers emphasized on presentation being everything back in school? Exactly! 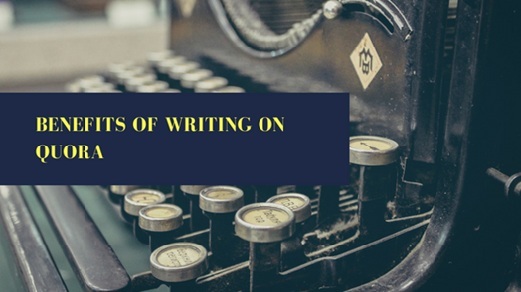 Most people do not thoroughly go through every word of your blog, they just skim through them. The average human attention span lasts only for 8 seconds. 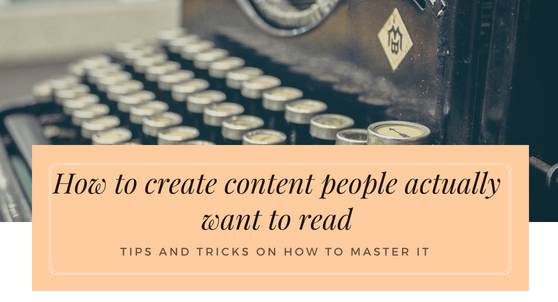 So make sure you get their attention in those 8 seconds with catchy subheading or chances are you will lose their attention before they even start reading your blog. 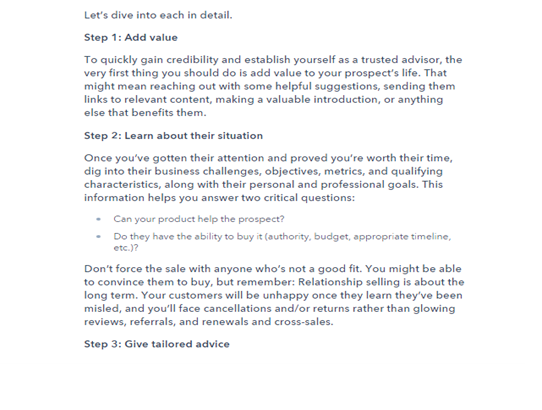 So, while writing your next piece of content, take the time out to brainstorm for some catchy sub headings. At all times be sure to always have their attention. You may do so by adding relevant images, videos, GIFs and of course, catchy sub-headings. Take a look at this blog post by BuzzFeed. Notice how the sub headings make it easy to skim through the content while giving its readers a gist of what has been written. If you want your content to be shared, this is important. No matter how good of a research backs your content up, people will not be interested in reading it if they a see a few hundred words merely slapped on to a document. If your content is difficult to read or demands too much of your readers effort, chances are they won’t read it at all, let alone then sharing it. Enhance your content readability with paragraphs, sub-headings and lists. Search engine optimization (or SEO) is what you need to get your blog post to rank higher when people type in your keyword on Google. Keywords make or break the deal. Choosing the right keywords is the most important part for great SEO. Figure out words or phrases that people are most actively searching for on Google. Once you have this figured out, you can incorporate them in the right places on your blog post. Knowing how to create the perfect blog is important so that your readers can find your blog in this black hole, called the internet. 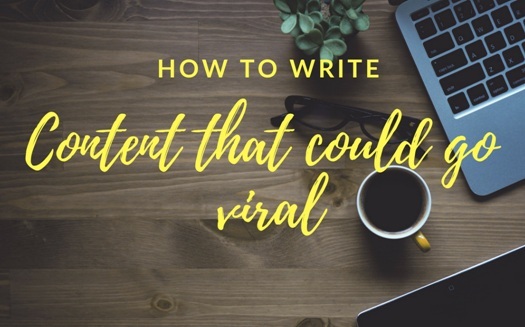 Incorporate these steps while writing your next blog and share your amazing content with your readers.